Dr. Heather Robinson is a Naturopathic Doctor in Guelph and Kitchener. Her focus is primarily on stress & mental health, healthy aging, hormone imbalances with a passion for young adult and student health. 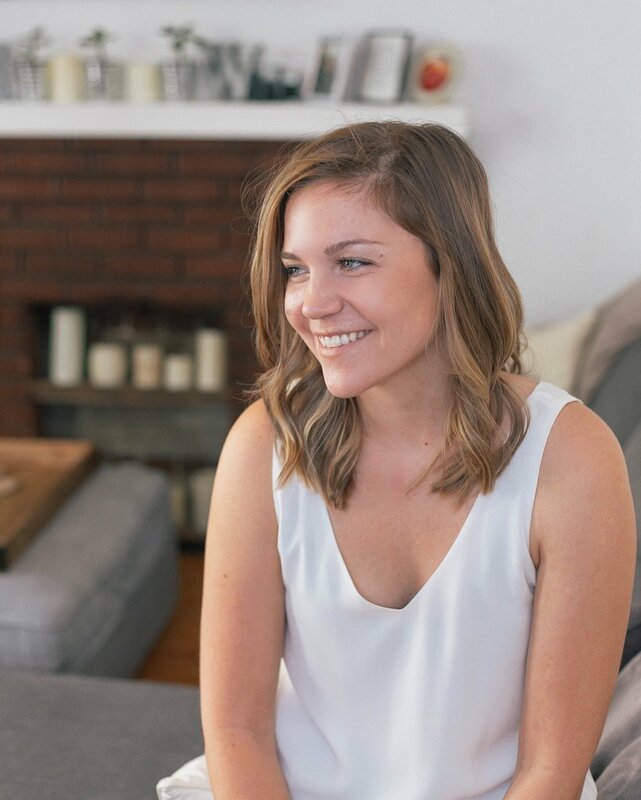 Her undergraduate degree in Psychology from the University of Ottawa fostered her passion for addressing mental health while her postgraduate studies and life experiences have highlighted how inseparable mental health is from physical health. Dr. Robinson has additional training in holistic counselling and is continually pursuing further education to ensure she can help you best. Whatever your concern, she is here to listen, learn and provide you with quality care. "It is time to take action to optimize your health and address those lingering concerns that either you or someone else have deemed 'unimportant'. It is all important because you are worth feeling well." So, why ‘Village’? When she was brainstorming a name for her practice, Heather wanted something that was grounded, that represented community, that was open and honest. Those words are at the core of how she wants to serve people in health care and the world. This is a space that you can come, feel empowered about YOUR health and strive to be the best you. At the moment, Village is just Heather Robinson, and is working out of The Spinal Garage in Kitchener. She is so excited to work in Kitchener because of the great sense of community, openness to naturopathy and it's student population. There is a great demand for health resources, both physical and mental, for the University population and she would like to extend a hand out to say, I am here. While University students are not the only demographic she works with, there are affordable options for students that have been arranged with the clinic; the student health care plan covers $500 per student per year for naturopathic medicine, so there so much that can be done.